The NYTimes is talking about one of our favorite subjects, canned tomatoes. It’s always a subject that causes perplexity. Are canned tomatoes really better than fresh tomatoes? Are imported tomatoes better? 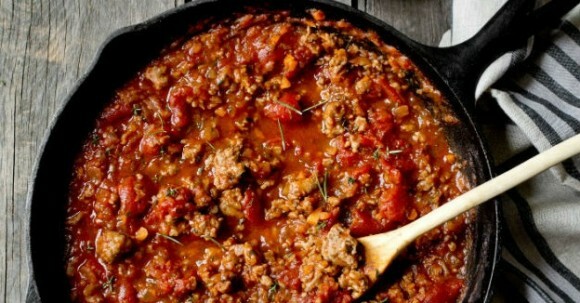 In this article, two of our favorite people in food, Julia Moskin and Sara Jenkins make Ragù and hash out the tomato situation. Here’s our guide to knowing if your tomatoes are Real San Marzano tomatoes with the European Union’s Denominazione d’Origine Protetta.